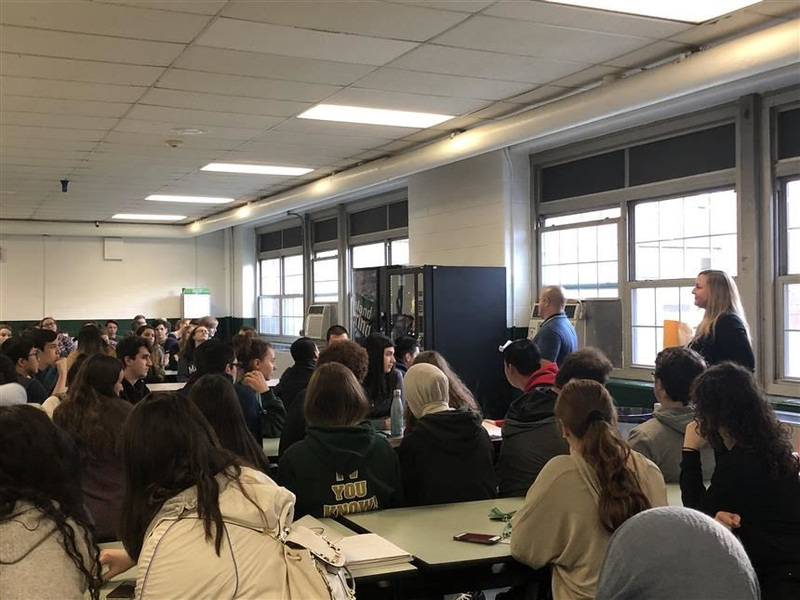 For the scholars of Passaic Valley, earning Superintendent’s Honors at the end of the marking period is a fulfilling experience. What makes this accomplishment more special is being able to attend the Superintendent’s Breakfast. 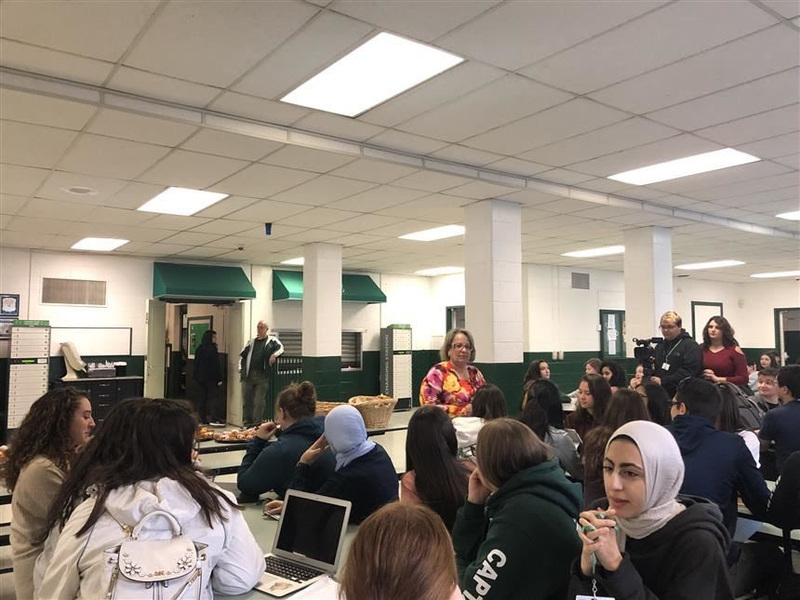 On Monday, January 7th, the Superintendent’s Breakfast for marking period 1 of the 2018-2019 academic year was held. 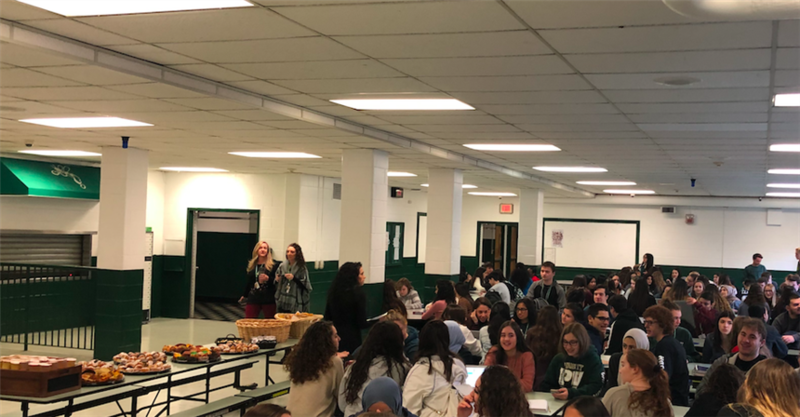 With nearly 100 students in attendance, the breakfast recognized the achievements of students inside and outside of the classroom while rewarding them with the “breakfast of champions”. For some students, getting Superintendent’s Honors was a new experience. “My first 3 years of high school, I got First Honors, which I’m proud of,” said senior Luciana Forte. “It took time for me to get above a 4.25, but I'm happy with what I've accomplished."